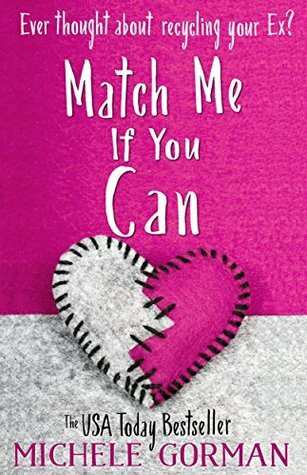 I love Michele Gorman's books and was very much looking forward to reading Match Me If You Can. It sounded like a story I could really relate to. Catherine runs a matchmaking business and her flatmates Rachel and Sarah join up to find love. I've been trying my own hand at online dating. A side story is the house renovations with Nate and his crew of bumbling builders. Since November. I've had a crew in my house fixing the damage from when the tree fell on it. I was hoping for some laughs and to escape some of the reality of my own life, unfortunately there weren't really any laughs. There might have been a few smiles, but really I felt like it was taking to long to get through the story. There also was no "I have to know what's going to happen" vibe to have me hurrying back to the book every chance I got it. Catherine - in her 30s, divorced, owns half of RecycLove.com and matchmaking service with her ex-husband. Rachel - in her 30s, a junior architect, competing for a high dollar account against ex-boyfriend James. Sarah - in her late 20s, works from home designing wedding cards and she bakes. She has a 16-year old down-syndrome sister who, along with her brother Robin, are responsible for since their mother died. Robert - Catherine's ex-husband who sells his half of the business to his fiance Magda. Paul - a client of Catherine who she tried to "improve" to get better dates. Alis - a client of Catherine who she signs to spite Magda though she has no clue who on their roster would want a date that is more than a bit out there. I think I liked Sarah best, though I also think some of her plotline could have been cut to more streamline the story. Or perhaps her own book. Actually I kind of wondered if the whole book wouldn't have been better broken up into 3 separate but intertwined books. Because on their own I enjoyed each character's story but there wasn't any synergy having them all together. While I was rooting for Rachel to win the competition and for Catherine to some how wrestle her business back from Magda, it was Sarah who I was most concerned about and probably identified best with. She takes care of people and is happy with the status quo regarding her life. But she lets Rachel talk her into joining the dating site and into a makeover. And at first she really likes the new Sarah. In moderation I would have been all for it as it made her more outgoing. Yet, she wasn't being true to herself. She is also the youngest of the three woman who maybe had more responsibility. So I understand the whole "throw caution to the wind" thing. But when she screwed up the bake off because she had been out all night, I really hoped she would wise up. 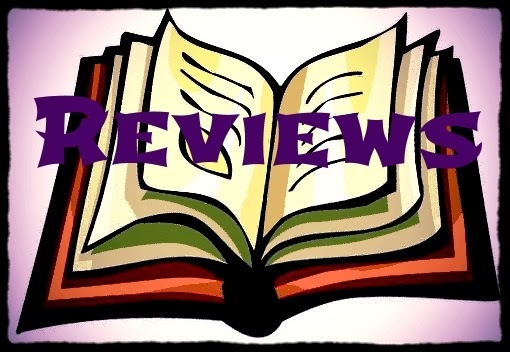 Rachel, Catherine, and Sarah all grew through the novel, learned a bit about themselves and what love is, and if you are looking for happily ever after, then Match Me If You Can is your book. I did enjoy how the story wrapped up, but I want to know who won the bake off!